An exhibition of young women’s work from our Make Do & Mend project will be taking place at the People’s History Museum from April 27th. Here’s a link to their website for more details – come and take a look! 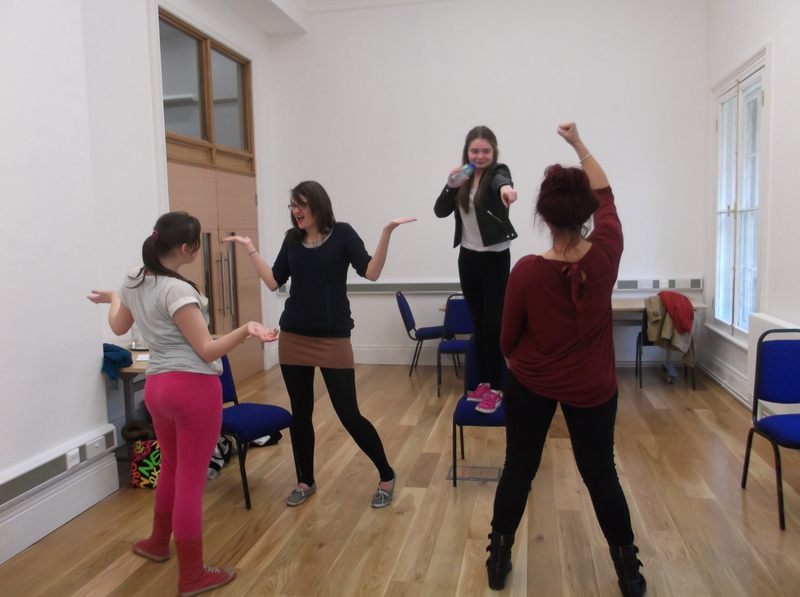 Young women from Wythenshawe have been working with enJOY arts on an exciting creative heritage project. 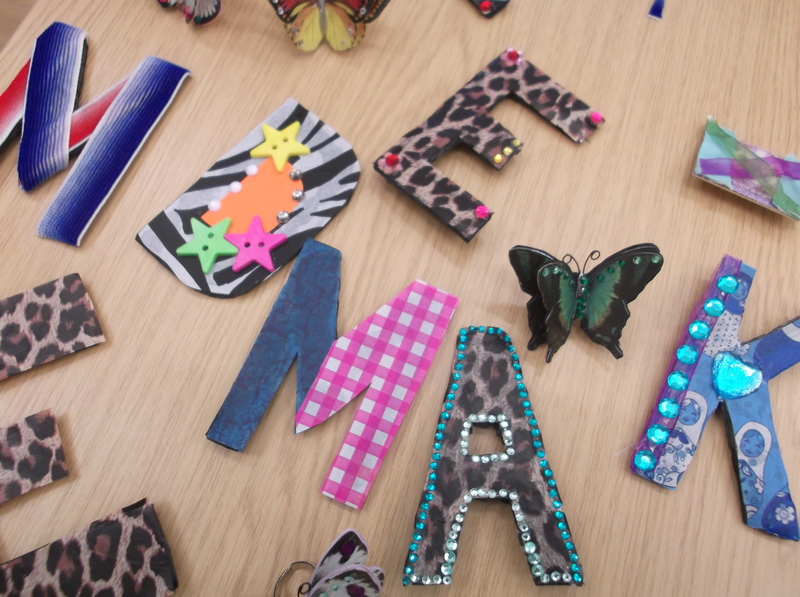 Girls from local youth groups have been taking inspiration from the women of the past in drama and textiles workshops on the theme of ‘Make Do & Mend’. In these times of austerity, the young women have been looking to their ancestors for creative ways of coping – bringing back the ‘Make Do & Mend’ spirit of bygone days. The exhibition will showcase the jewellery, accessories and textile pieces the young women have created, in addition to photographs of drama workshops and heritage visits. 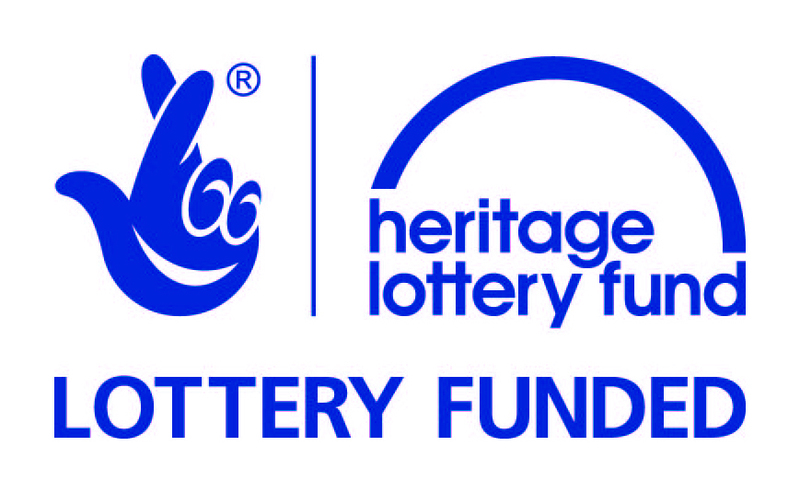 This project has been funded through the Heritage Lottery Fund Young Roots Programme, with support from People’s History Museum and Willow Park Housing Trust.